Full contact rugby involves elements of passing, tackling kicking, scrummaging, rucking and mauling. Touch is reduced to passing and running. The game emphasizes running, agility, passing, catching and communication. This encourages faster play and a longer build up of phases. Points are scored by touching the ball down in the end zone. Due to the decreased physicality of the game, it is often played socially in co-ed teams. 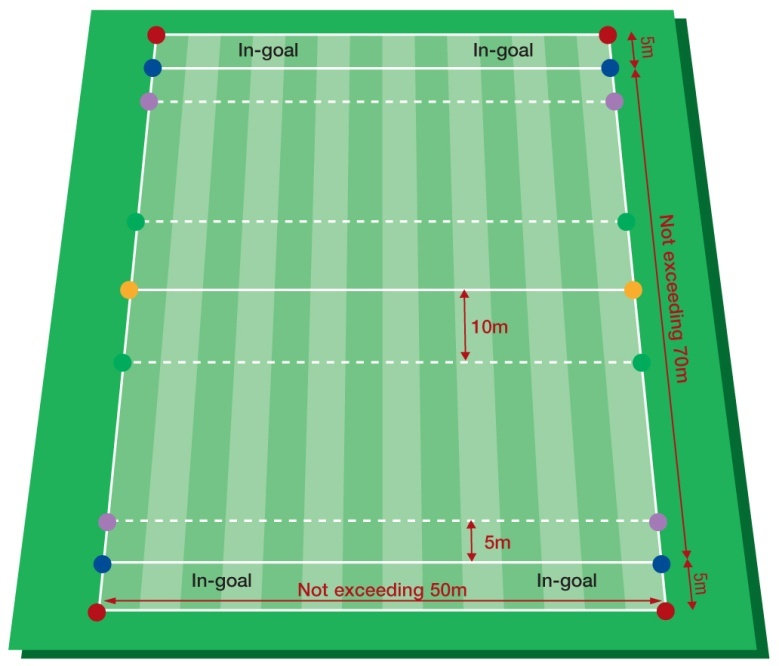 It is also frequently used as training drills in rugby league and rugby union as safer variants of rugby, particularly in schools and junior clubs. 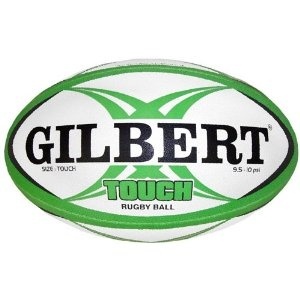 Rugby involves big hitting tackles, however touch rugby involves either tags, similar to tag football, or using both hands to touch (not push) the player with the ball, with the same aim of scoring into the end zone. After being touched 6 times the ball is handed over to the other team. 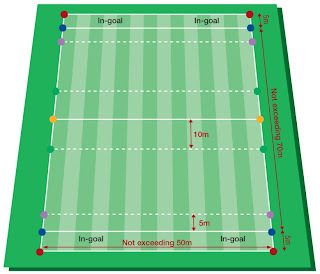 If someone is penalized their team must retreat 10 meters. A penalty is taken by placing the ball on the ground, letting go of the ball, touching the ball with your foot and picking up the ball. An attacking player is offside when that player is forward of another attacking player who has possession or who last had possession of the ball. Beach touch is also popular. Social touch games in South Africa (predominantly the single-touch version) are often played barefoot, as are sponsored tournaments at popular seaside vacation locations. 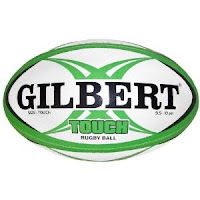 Touch – the sport for all, is a worldwide phenomenon based on participant skill and teamwork, with a degree of fitness thrown in at the elite level. The US Sports Institute offers touch rugby as a single sports camp and also as part of the flagship multi sports camp. For more information, click here. ohh thanks you soo much really need to know bout this. i started taking interest in it just because on my son.